Hello beauty junkies, finally sharing with you the article about Billion Dollar Brows. I already published the article but seems like migration from Blogspot to WordPress crashing all the image from the article, so I decide to just re-write it. This article will be different than the last one. I have been using BDB for 2 years, at first I found it when I was looking brow makeup and buying benefit is totally too much for me. 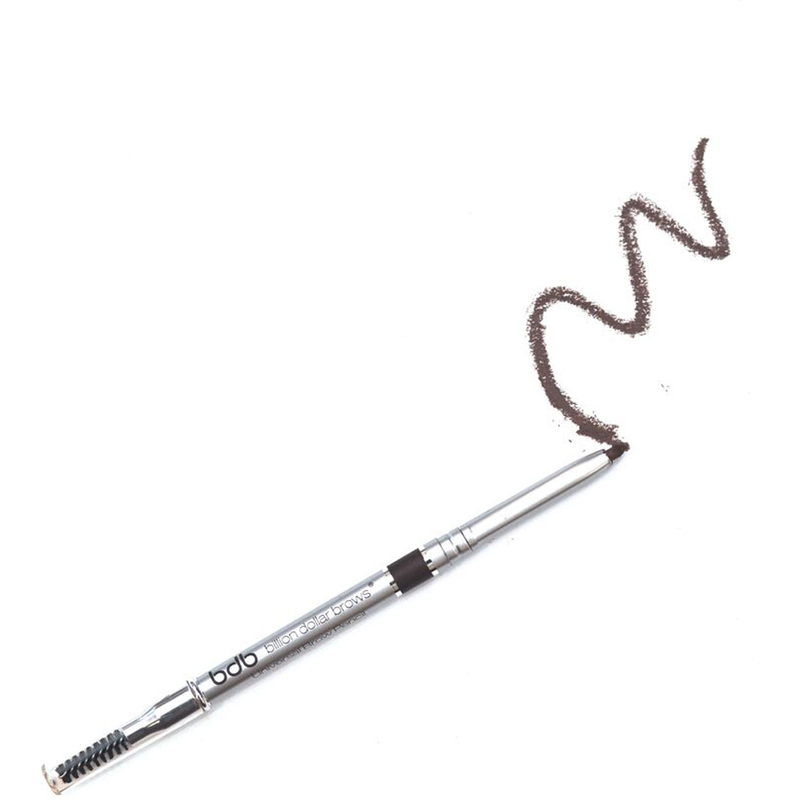 I buy the brow pencil and powder, and kinda like the performance that the product delivered. The pigmentation is really good. I like how I can manage to save more time doing my brows. The problem is this brand doesn’t really supply to Singapore and the only beauty retail that carrying the brands is Sephora Singapore. As you may already know, Singapore only knows 1 big retails which is Sephora and what brands Sephora carries, no other retails is carrying. It is not a monopoly, it happened that other just don’t carry it. I love the brow tweezer and haven’t yet use the rest of the brow kit on this picture. The reason I like is that I can just be turned myself into brow master when using it and do my brow. This is a brow contouring kit. It includes duo brow pencil that contains concealer and highlight in one pencil, and the pencil sharpener. I use both of the product and find it useful for my daily brow looks, and I only use the highlighter to highlight my brow areas. The sharpener is really sharp, you may need to pay careful attention when using it. This box contains brow pencil in taupe, contouring brush, brow duo pencil (same as above), and brow gel. I like the box, because, it thick and durable. If you come and asked me about brow pomade, I try BD brow as my first pomade experience. I love it! I use to fill my brow. It very different from powder. The intensity of pomade is hard cream and really pigmented. It’s not so easy to wash. I also use the brush brow that included on this box and really likes it. I really love BD brows and I feel that it is really worth BILLION dollars. It is not because they sent me a gift, I already love it during my first purchase and try on the product. I didn’t regret to spent SGD 50.00+ just to try their product. The things that I find appealing about the brands is the fact that they set the product in a box and manage to pull the affordable price. The box contains useful things, not the things that we will not be using or marketing way of packaging but it is all useful. I manage to find that LOOK FANTASTIC SINGAPORE carry this Billion Dollar Brows. If you wanted to try on this brands, you can shop with my coupon code: FEL22 for 22% off, exclusion apply. Tell me your HolyGrail brow product and why you like it?